Toni Calasanti teaches in the department of sociology at Virginia Tech. 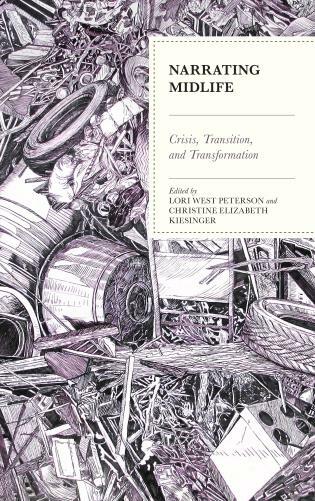 Kate Slevin teaches in the department of sociology at the College of William and Mary. 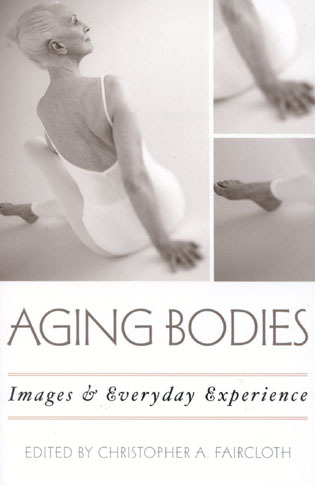 In this book, Toni Calasanti and Kathleen Slevin travel a long way to unravel the paradox that the discourses of gerontology and feminism both fail to address adequately the issue of gender relations in old age...a refreshingly well-balanced account [that] examines the experience of both men and women in later life and takes into account age, ethnicity, class and sexuality...The authors elaborate a compelling case for theorising gender and age relations, rather than, as at present, 'bolting on' age to feminist discourse or gender to social gerontology...Calasanti and Slevin consolidate their argument in a highly readable, intelligent format, and have made a most valuable contribution to the understanding of later life. 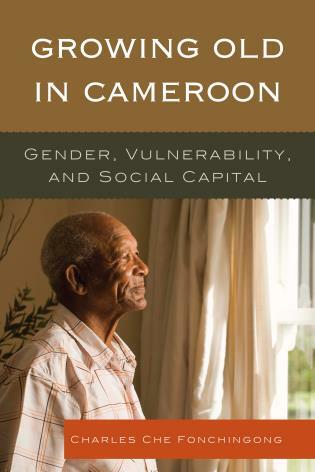 The book will add depth and strengthto the reading lists of gender studies, gerontology, and, importantly, mainstream sociology.. 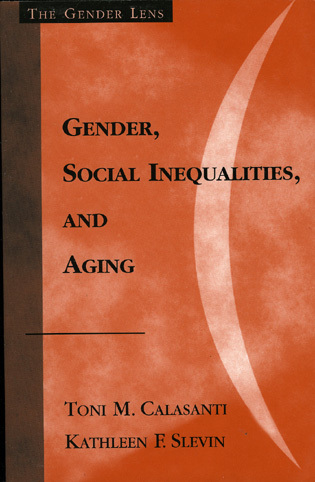 Gender, Social Inequalities and Aging is a thought-provoking and accessible account of the ways in which gender and age relations intersect in producing systems of advantage for some and disadvantage for others. 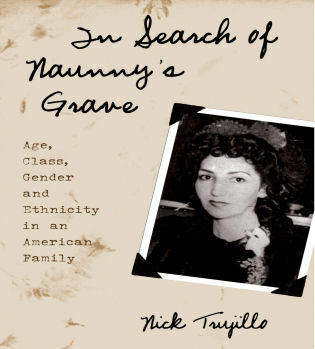 This book makes several importantcontributions to the literature. 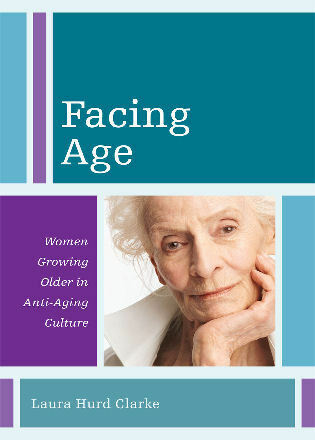 First, it places emphasis on older women and age relations, both of which have been understudied in feminist research. 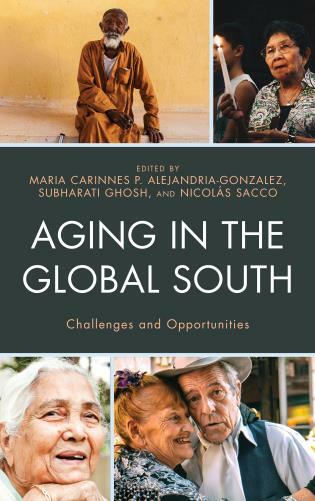 Second, in the literature on aging, feminist scholarship is lacking and hence analyzing older women andage through a 'gender lens' is an important task that this book takes up. Third, I do not know of any other work that systematically considers the intersections of class, age, race, gender, and sexuality. 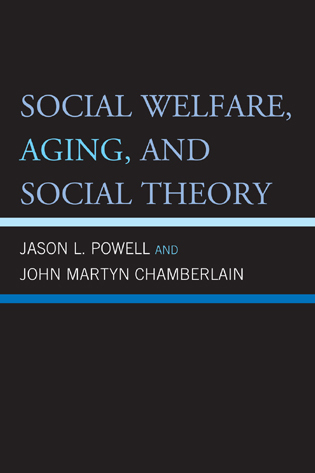 Hence, Gender, Social Inequalities and Aging will have wide spread appeal in gerontology programs, women studies programs, and in courses on the sociology of age or gender.. 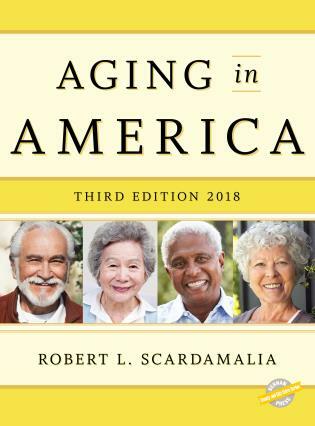 The experience of men and women in later life varies enormously, not only along lines of gender but also due to ethnicity, class, sexual orientation, and race. 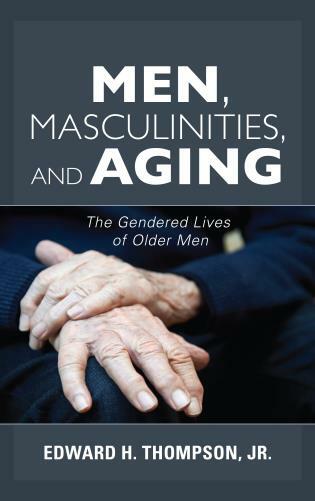 In this text on gender issues among the aging, Calasanti and Slevin explore these differences, their genesis, their meaning to men and women, and their treatment in the policy arena. 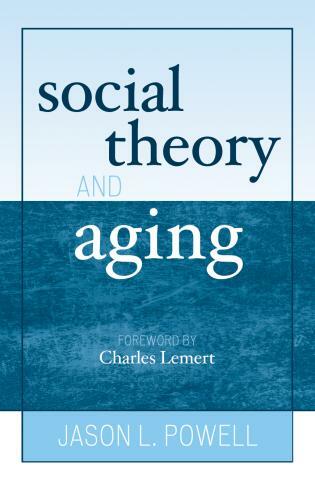 The authors also take to task traditional research on aging and how it ignores these issues. 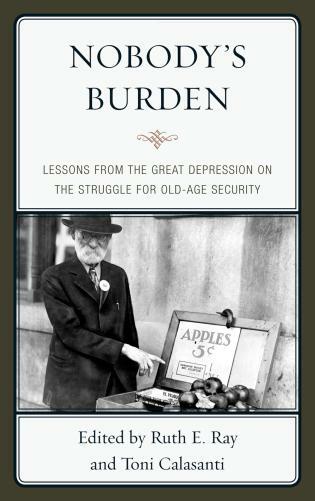 The authors cover topics of work and retirement, body image, sexuality, health, family relationships, and informal care, among many others. 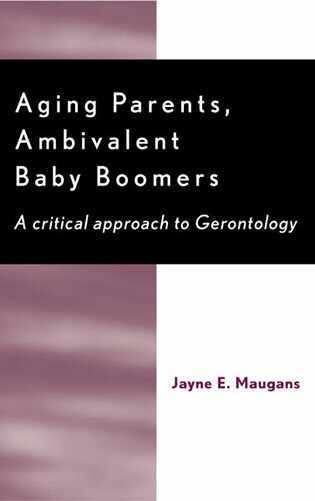 The current research and nuanced theoretical approach presented in this brief book makes it the ideal text to correct the stereotypic and monolithic views of the elderly for courses in gender or aging.